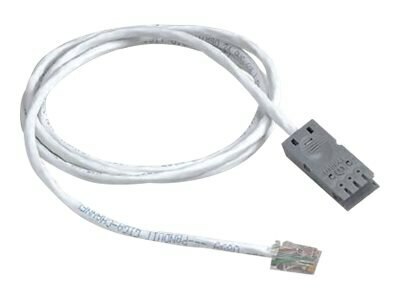 The GP6 PLUS Punchdown System is used as a Category 6 interconnect or cross-connect of workstation cabling to equipment cabling, or as a consolidation point in zone cabling applications. The standard density system can also be used for Category 6A performance. The GP6 PLUS Punchdown System is designed for voice and data applications.